Here we come with another great news for Xiaomi Redmi 4 users. 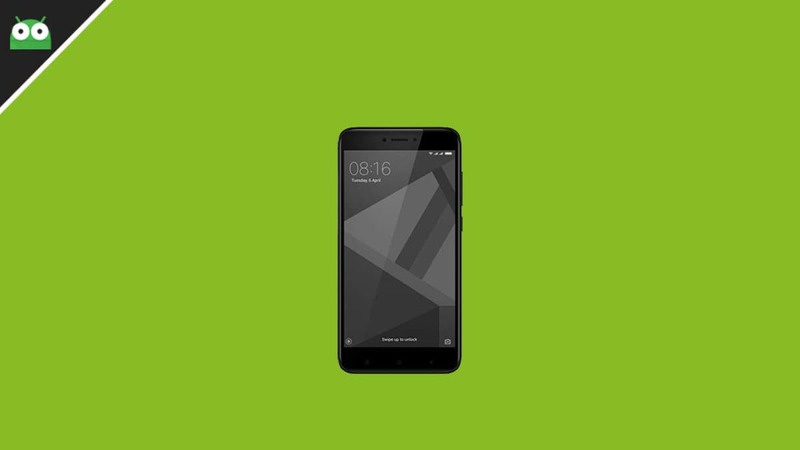 Xiaomi’s Redmi 4 is an entry-level Android smartphone still the company has been updating the device regularly. Xiaomi Redmi 4 has started receiving the same MIUI 10.1.1.0 MCEMIFI Stable ROM. 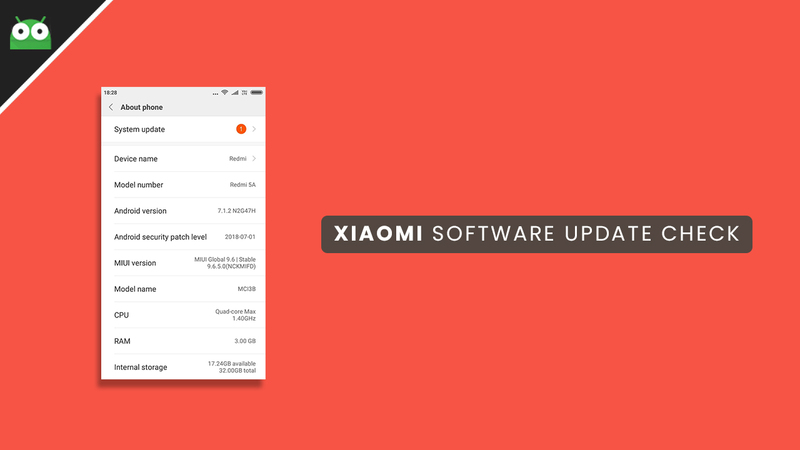 Recently Xiaomi has released MIUI 10 Update for Xiaomi Devices. If you are not a developer or beta tester then stable ROM is what you need. The update is being rolled out via OTA (Over-the-air) will bring all the features of the latest MIUI 10 and will also come with a lot of improvements. All the users of Redmi 4 will be receiving a Notification pop up once the update is available in their region. This is a very important update so we recommend users to update their devices to this update. The ROM is based on Android 7.0 Nougat. If your device is not rooted, then your device may have received the update. You can manually check whether the update is available in your region or not. Go to Settings –> About Phone –> Check for Software Update. 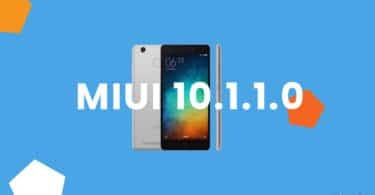 The update will be available across the globe but as it is being rolled out in a phased manner, it may take some time to be available in every region, but if you want you can manually Download and Install Redmi 4 MIUI 10.1.1.0 Global Stable ROM. 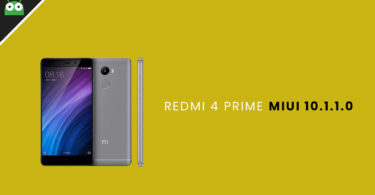 Xiaomi Redmi 4 was launched in November 2016. It comes equipped with a decent 5.00-inch display (720 x 1280 pixels). The Xiaomi Redmi 4 sports a 13-megapixel rear and a 5-megapixel front camera. The device is powered by Qualcomm MSM8940 Snapdragon 435 (28 nm) 1.4GHz octa-core processor coupled with 3GB of RAM. It has 32GB of onboard storage that can be expanded up to 128GB via a microSD card. It runs Android 6.0.1 (Marshmallow) and upgradable to 7.1.2 (Nougat). The Xiaomi Redmi 4 houses a 4100mAh non-removable battery. Have a backup of all your data just to be on the safe side if any incident happens. Must Have the bootloader unlocked. USB Debugging must be enabled. Make sure that the device has more than 50% battery percentage.